In the normal course of using this website and/or in completing a transaction to purchase a domain name from us, we may have reason to collect certain personal information from you. We assure that any such information will be handled carefully and in confidence. Currently, our website does not allow registration and, therefore, collects personally identifiable information only to the extent that you use our contact form to send us an email that may contain your email address or other information you may share. Like most websites, our server may collect certain generic information such as your IP address, browser, screen size, pages visited, time of visit, and similar technical information. Generally, this information is not associated with you personally and is used only to deliver a better web experience to you and/or to help us understand how people are using our site. None of this information is ever used or sold outside our organization. If you contact us via our contact form or other means, we may obtain your email address. If we do obtain your email address, we will use it only for purposes of conducting business related to purchasing domain names from us. We will not share or sell your email address outside our organization. Since we generally use third-party platforms for all financial transactions (Escrow.com, Paypal), we will generally not collect any financial information directly from you. However, if you pay us by check or some other means, then we may come into possession of certain information associated with that payment method. In such case, we will use any such information only for its intended purpose and will not share or sell the information outside our organization. If you purchase a domain name from us, we will need a limited amount of information about your registrar and registrar account in order to transfer your domain name to you. This may include the name of your registrar, the official email associated with that account, and the account number of the account. Any such information obtained from you will be used strictly for the purposes stated. None of this information will be used or sold outside of our organization. 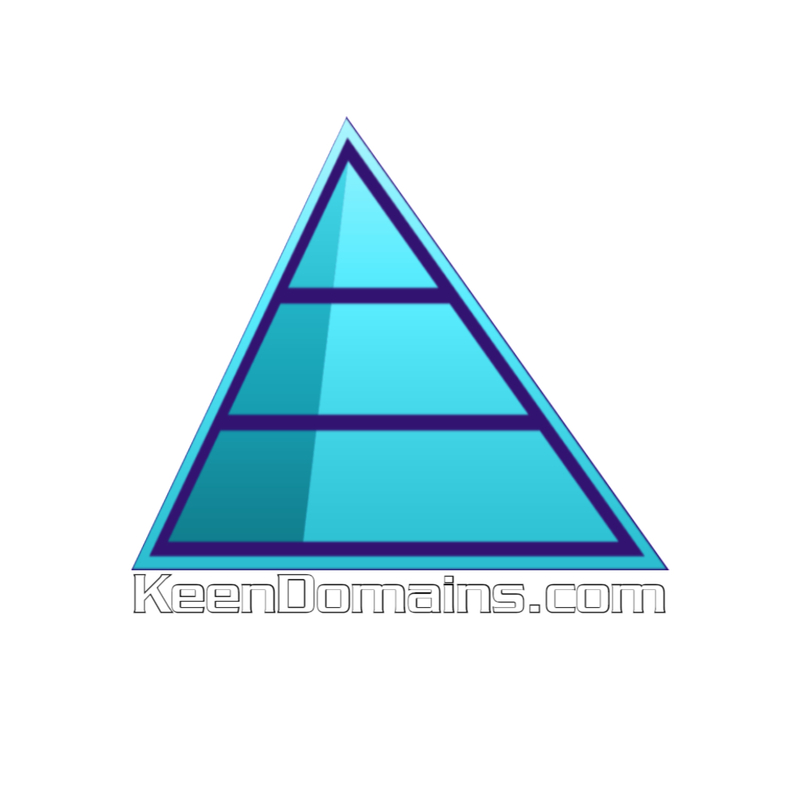 Unless we agree otherwise, KeenDomains has the right to print, publish, and/or publicize the name of any domain name you purchased from us and the price paid for it. This right does not extend to use of your name or any other personal information unless we specifically receive permission from you to do so. From time to time, we may ask clients to allow us to use their name or other information for the purposes of a testimonial or quote with attribution. Any such usage will be discussed in advance with you. Please be advised that we may release your personal information if ordered to do so by legal authorities.